Concrete pump for sale is a hot sale concrete product in recent years because the demand of concrete is increasing. As one of main market, our Aimix Group has exported many concrete pumps to Australia. 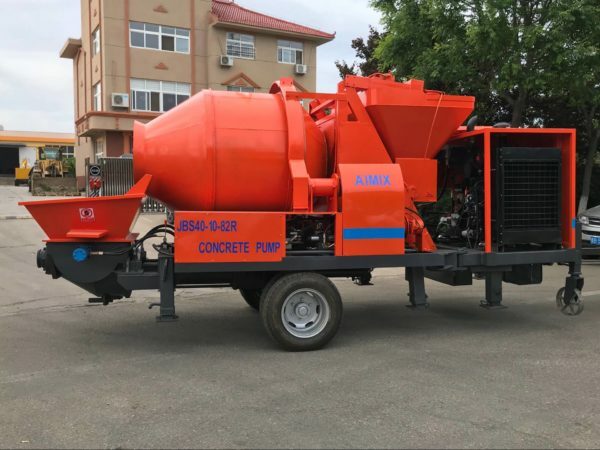 Our company can produces various of concrete pumps for sale, such as, concrete mixer with pump, concrete trailer pumps for sale australia, concrete line pump for sale australia, diesel engine concrete pump, electric motor cement pump and so on. Our Aimix concrete pump for sale in Australia is popular. 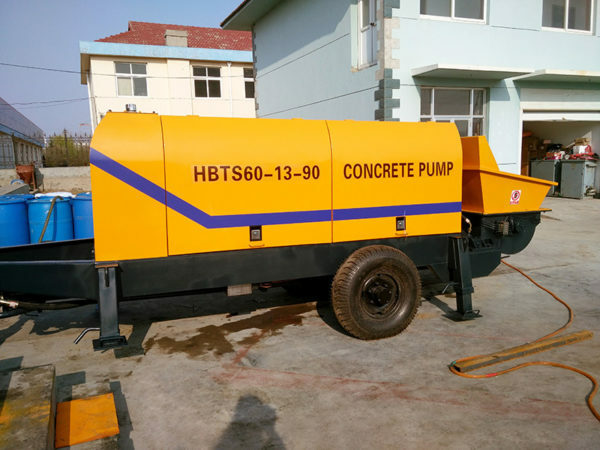 After using our concrete pumps for sale, our customers from Australia give very high praise to our machine and our service. Choose our company and we believe that you can pick up a satisfied machine. Where to get a good concrete pump for sale in Australia? As you know, there are many concrete pump manufacturers australia on the market. If you are in Australia, and if you plan to purchase a concrete pump, where can you get a good quality of concrete pump? Our Aimix Group is a professional concrete pump manufacturer in China. 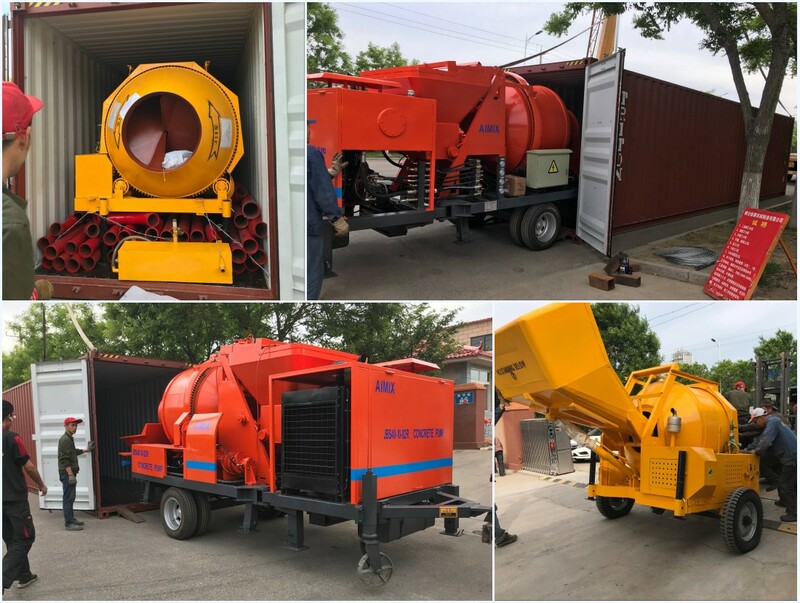 But in recent years, as we provide high quality concrete pump machine to the customers from Australia, our Aimix Group is now well known in the construction industry in Australia. Some our old customers also recommend their friend to us when they want to find a reliable concrete pump manufacturer. Therefore, if you want to buy concrete pumps australia, please don’t hesitate to choose our company. 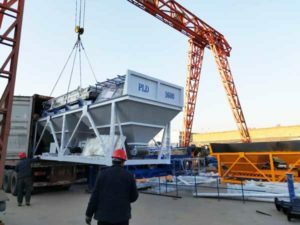 Here are some pictures that we transport our concrete pump machine to Australia. 1. Visit factory. If you are willing, you can pay a visit our company before purchasing the concrete pump for sale. By doing this, you can better understand the strength of our company. 2. Choose a right machine. Choosing a right concrete pump for sale australia can not only meet the requirement of engineering, but also save your purchasing cost. 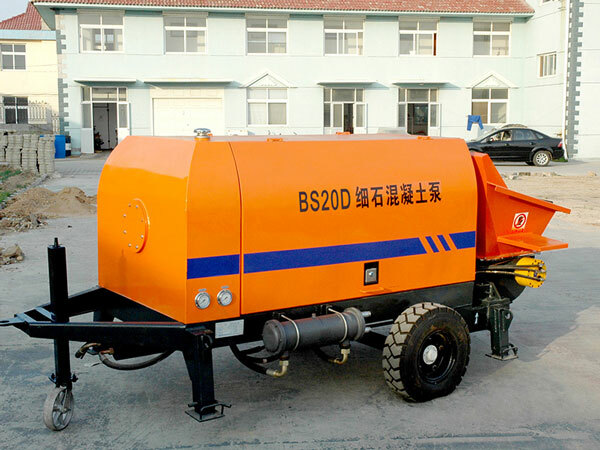 If you need a machine that can mix an pump the concrete, we have concrete mixer with pump for sale. 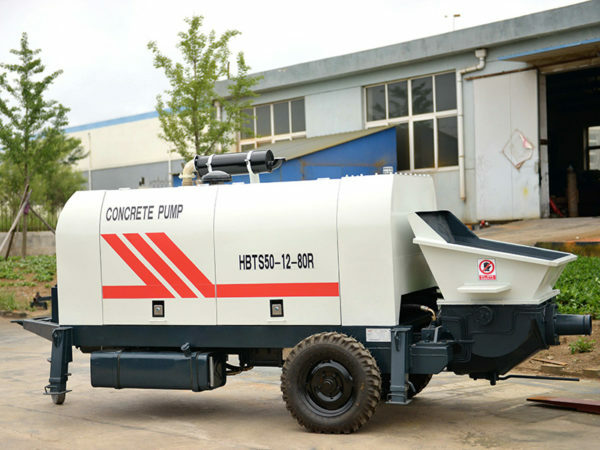 If you just need to convey the concrete, our concrete trailer pump is suitable for you. 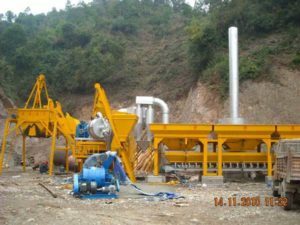 In addition, we have many other types and models of concrete pump machine that you can select. Our salesman also can give you many advice. 3. Installation and training operator. After you buy concrete pump sales australia, our engineers will guide you how to install and debug the concrete pump. They also can help you train your operator, which can reduce your additional installation and training fees. 4. Deliver spare parts in time. 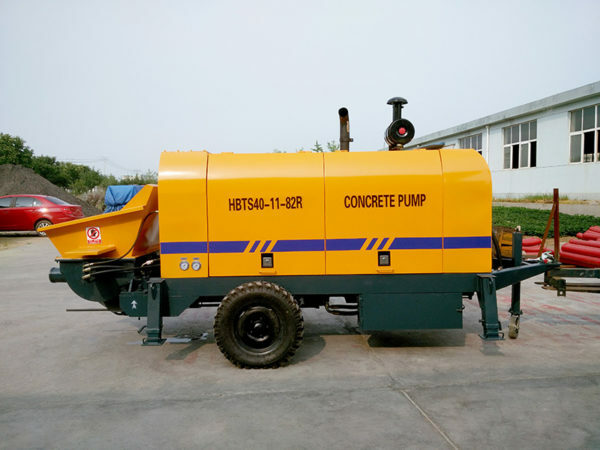 In the process of using our concrete pump, if there are something wrong with our machine, we guarantee that we will deliver the replacement parts as soon as possible. 5. Warranty service. The warranty period of our concrete pump for sale in austrelia is one year. In the warranty period, we will maintain and repair it for free. 6. Regular visit. Even if your concrete pump is not in the warranty period, our salesman also pay a visit to our customers from Australia regularly, at least four time a year. We do this in order to help you deal with your trouble and listen to your review. You review is important for us because your satisfaction is the motivation for our continuous progress. 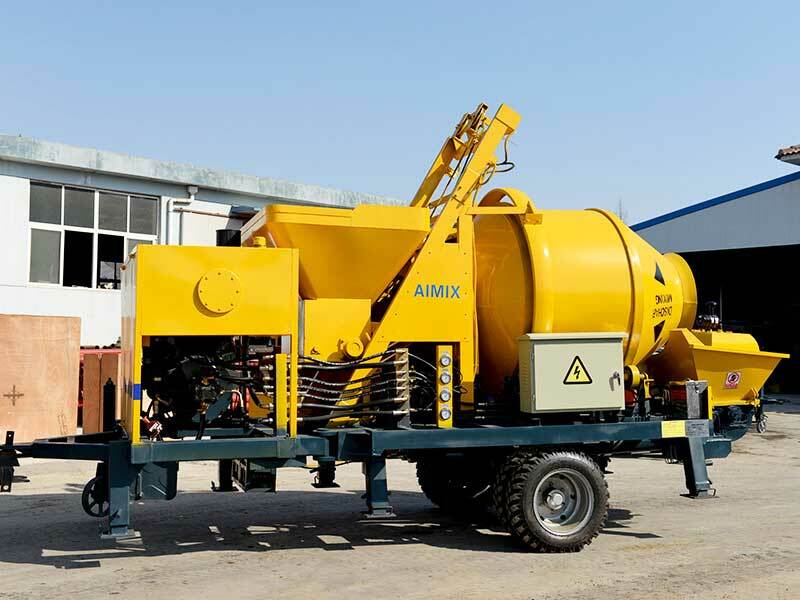 To sum up, if you want to purchase a concrete pump for sale in Australia, choose our Aimix Group. Leave your message to us, and we will reply you as soon as possible.